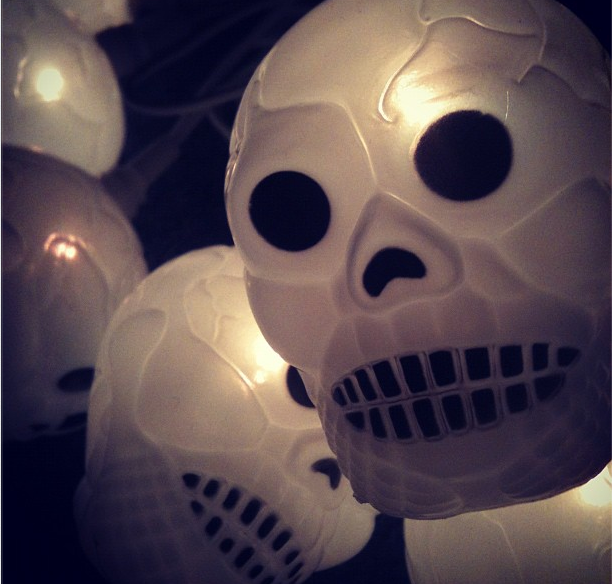 Are you a connoisseur of all things spooky? 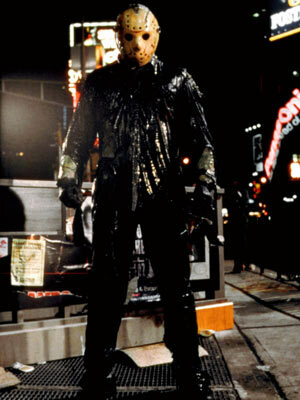 Does your DVD collection contain all of the Friday the 13 movies, even ‘Jason Takes Manhattan’? Is your home filled with Jack O’Lanterns, skulls and ghosts from the time you see the first leaf turn from green to orange? 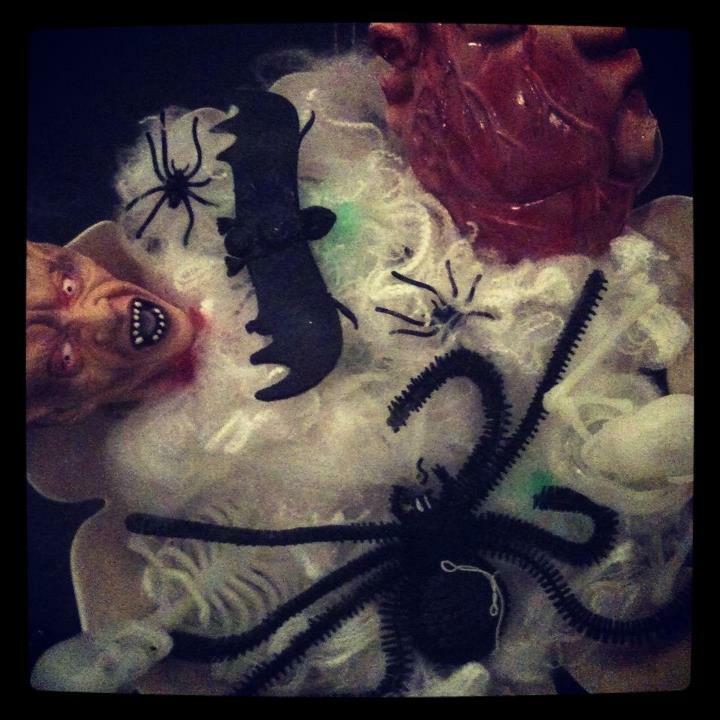 Do you leave a trail of candy corn, polyester cobwebs and fake blood in your wake every Autumn? Then you need to be all over CoochieCrunch.com this October. We will be handing over the site to all things gross and gruesome and celebrating the best time on the Burlesque and Cabaret Calendar all month! So join us…..join us….JOOOOOOIIIINNNN USSSSSSS. This entry was posted on September 19, 2012 by coochiecrunch in Coochie Crunch Blog and tagged Halloween.